WhatsApp 2.17.80 is coming for Windows Phone users. The new update will bring new GIF button in keyboard and a new direct link to Status Privacy Setting. Also, the update will include bug fixes and other improvements. WhatsApp 2.17.80.0 for Windows Phone features. 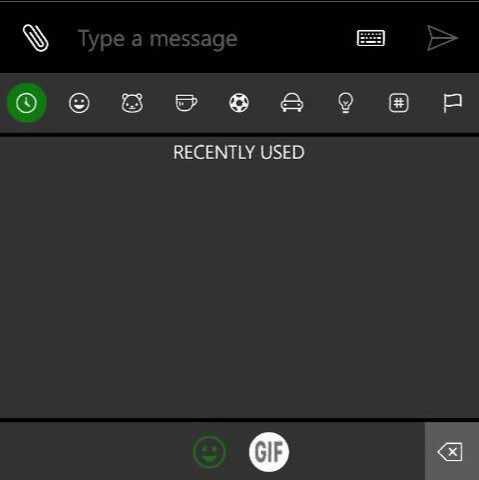 New GIF button in keyboard. 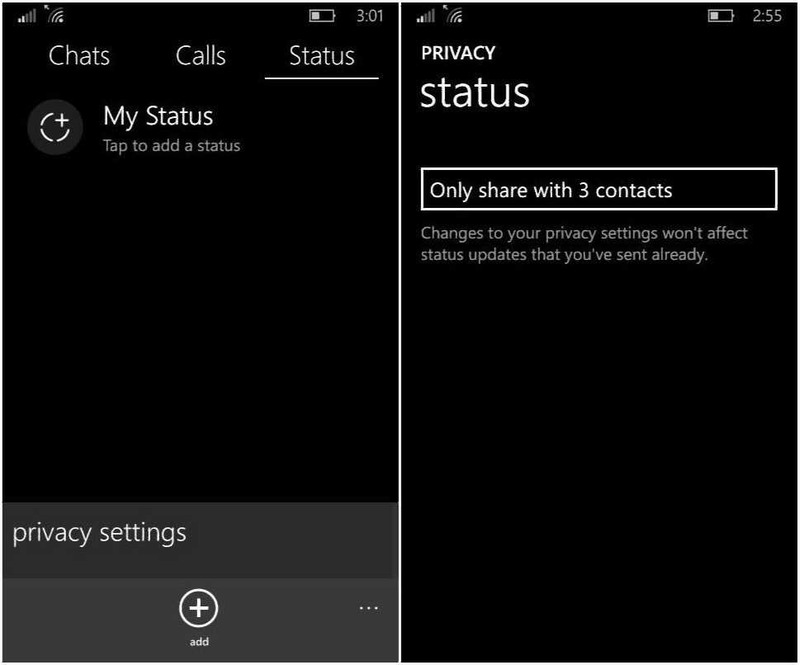 New direct link to Status Privacy Setting. Previously, the company released big WhatsApp 2.17.52 update Windows Phone. WhatsApp 2.17.80 for Windows Phone will be available for everyone soon.